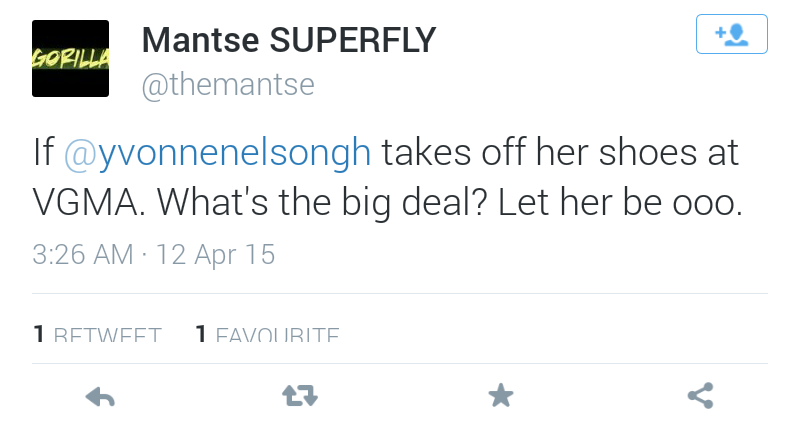 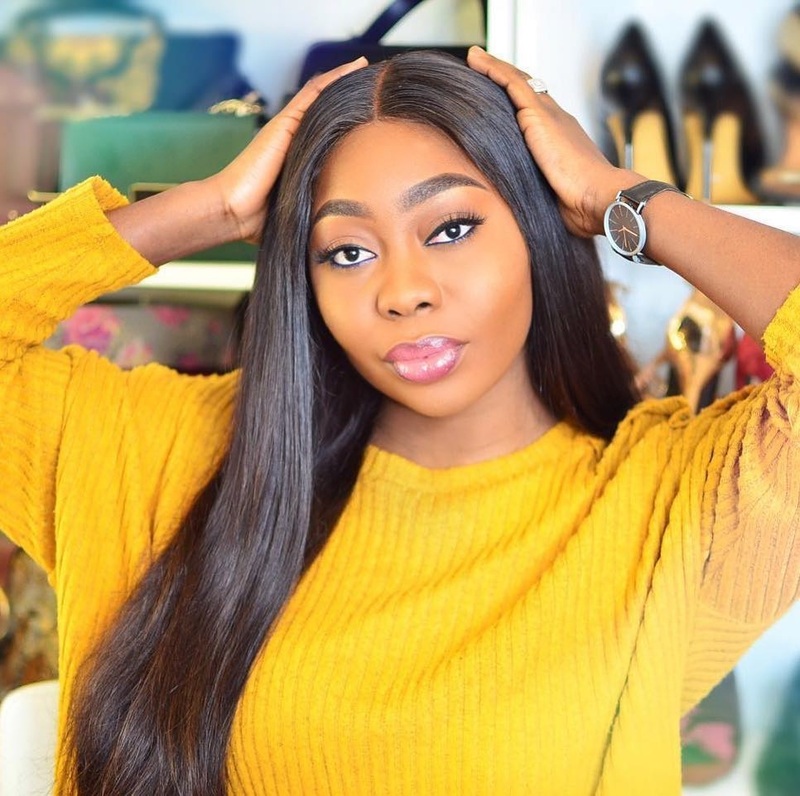 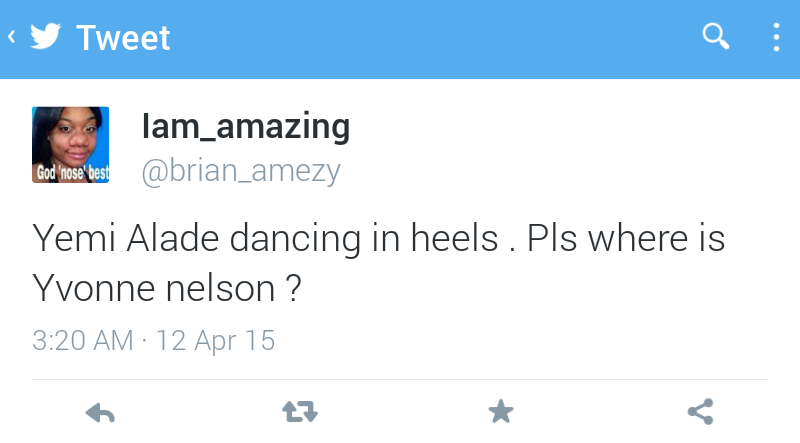 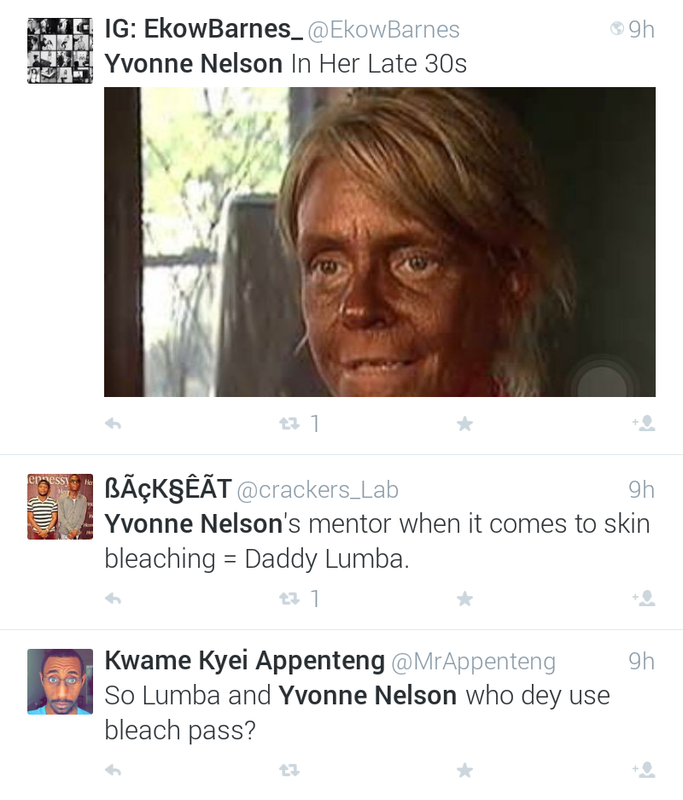 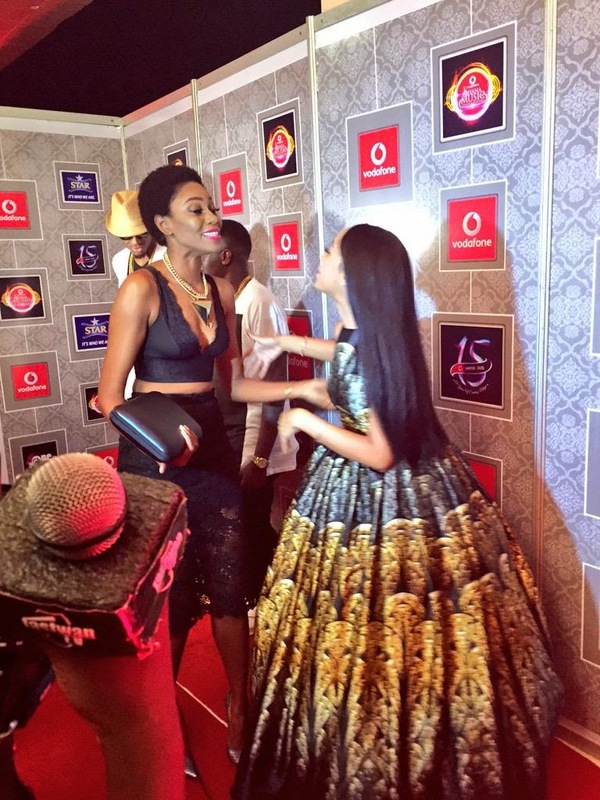 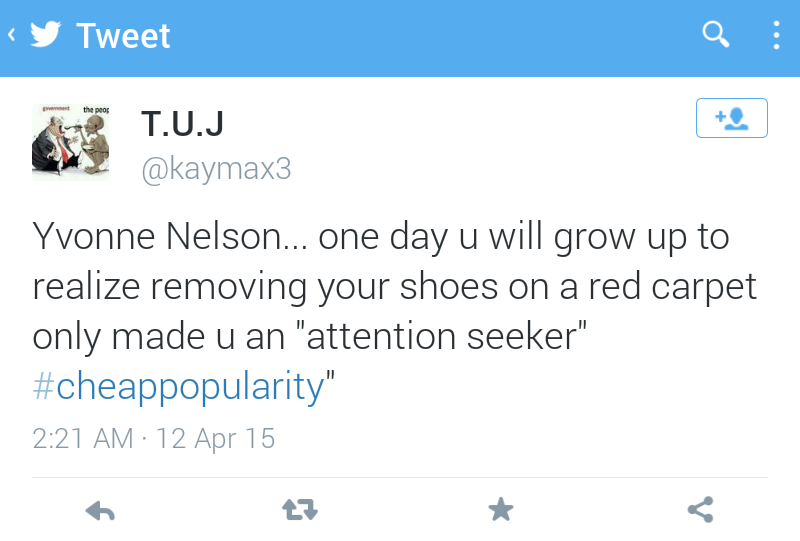 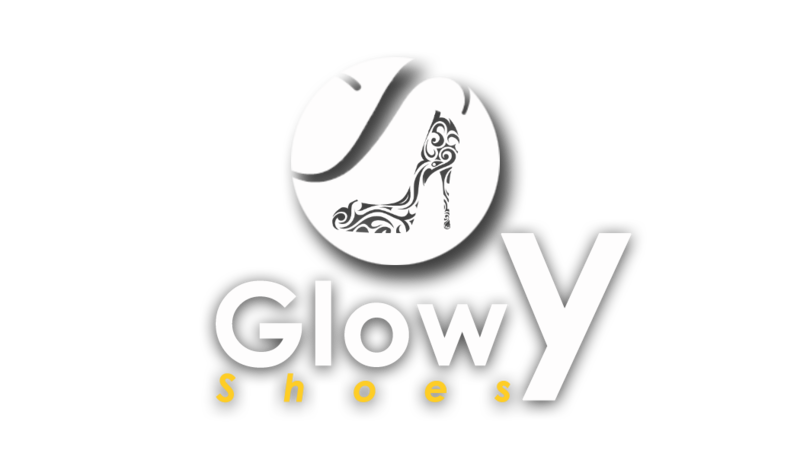 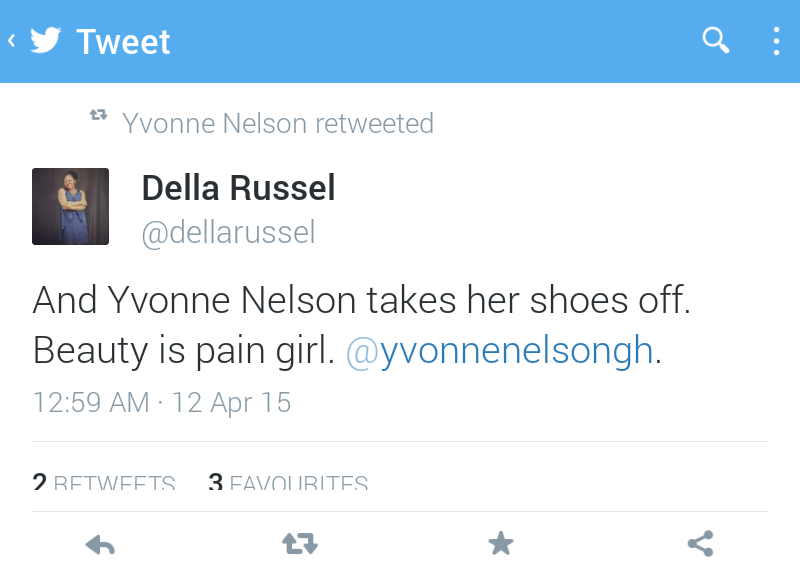 Glowy: Was Yvonne Nelson Wrong In Removing Her Shoe On The Red Carpet? 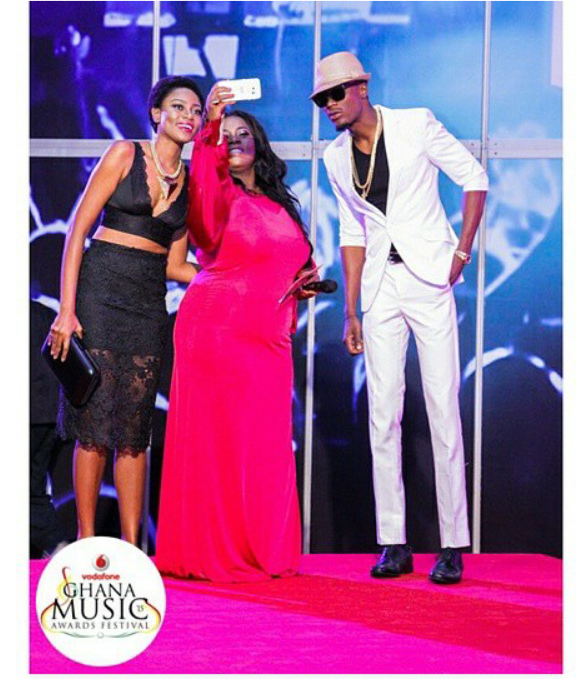 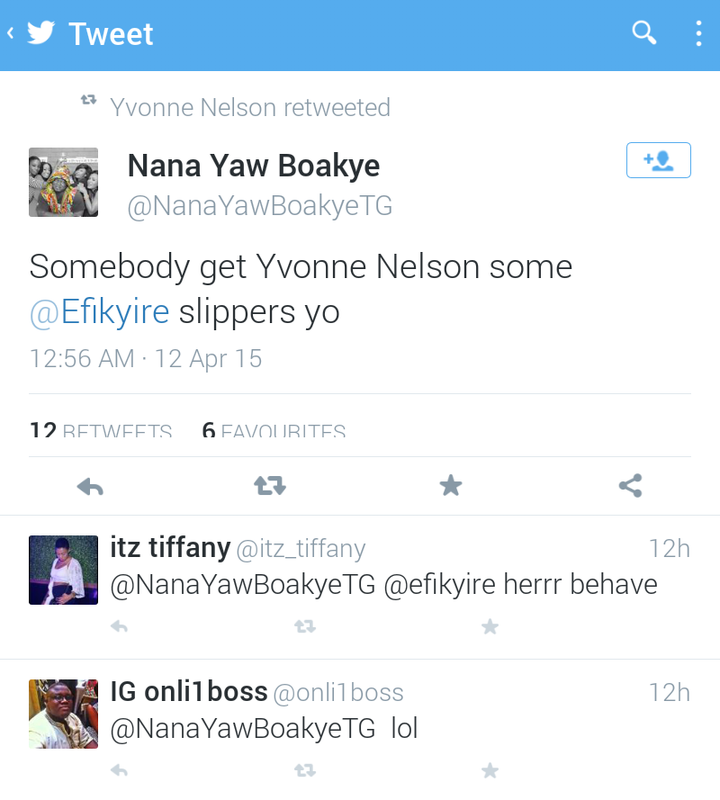 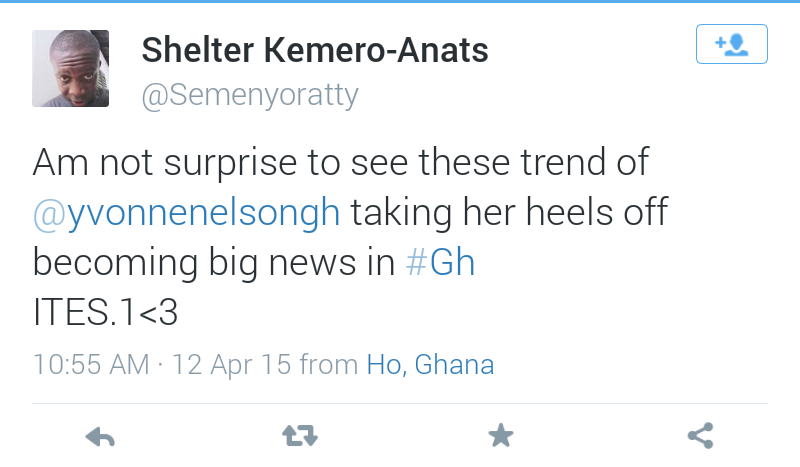 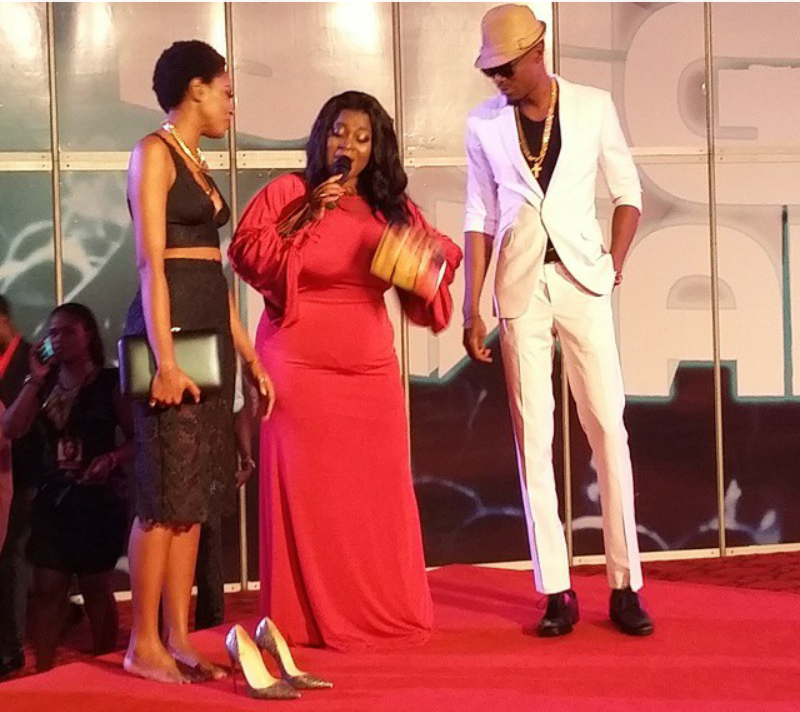 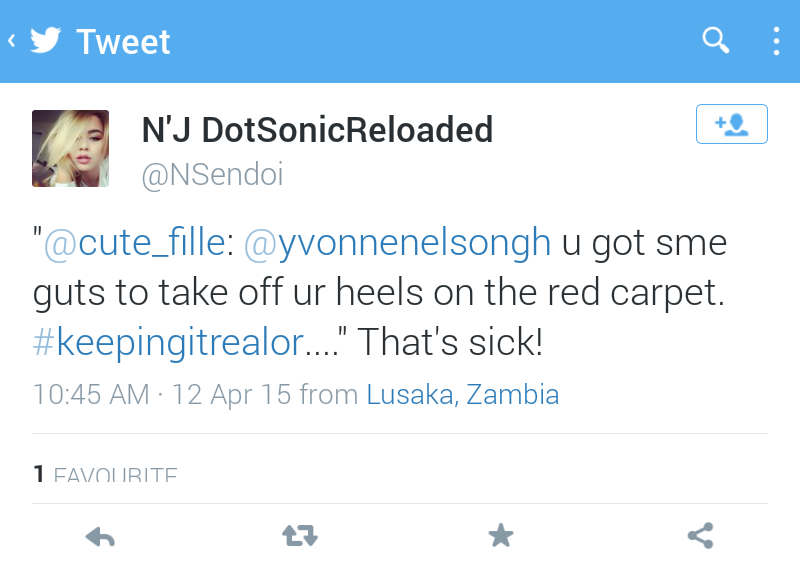 Was Yvonne Nelson Wrong In Removing Her Shoe On The Red Carpet? 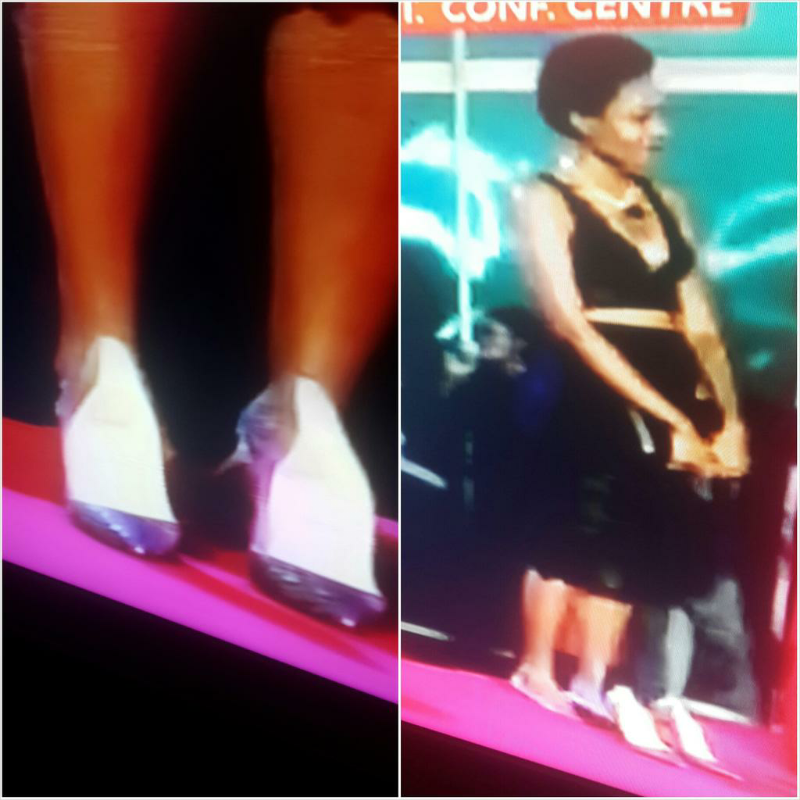 She took off her Christian Louboutin So Kate pumps on the red carpet and stood bare foot... like seriously what's the big deal with what she did...if as a woman you have the confidence to wear towering heels, you should also be able to have the confidence to draw the line when you feel pain..tho other's may not accept this, it still dies down to the saying that everyone is entitled to the own opinion. 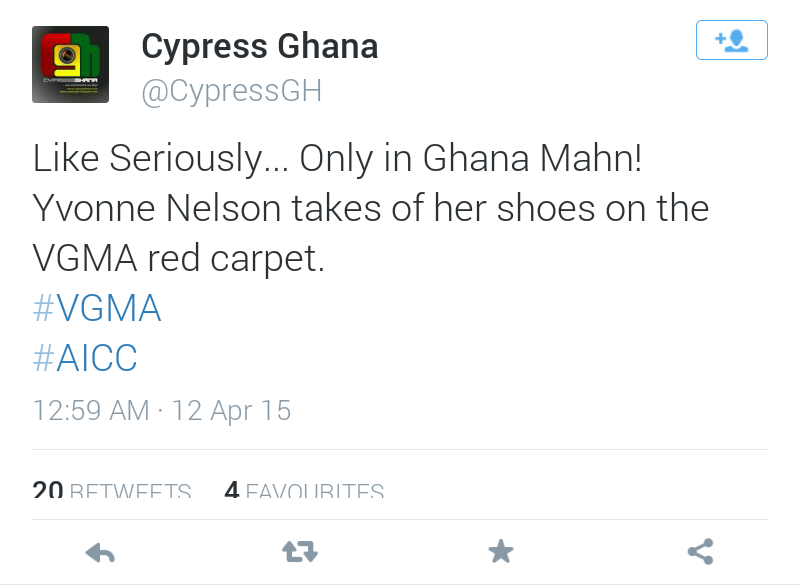 we've seen cases like Emma Thompson ditching her heels at the Golden Globes and also Julia Roberts on the red carpet. 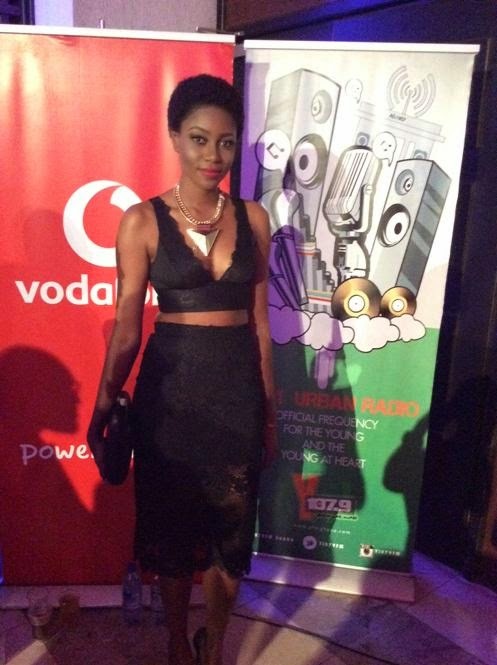 Labels: Christian Louboutin, Pumps, So Kate, Yvonne Nelson.